Ever wonder who penned the perfect words to the Mother's Day card you sent last year? Or the hilarious birthday card you gave your best friend? A master of words, that's who. 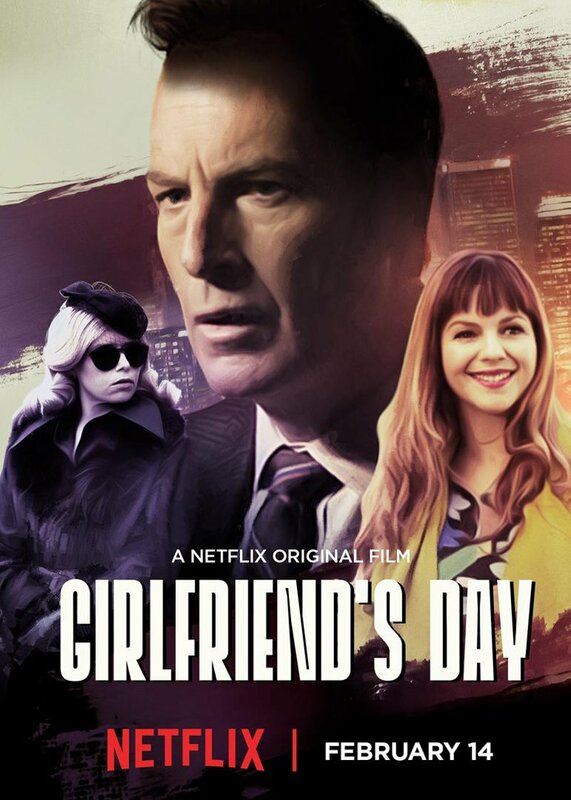 In the Netflix original film, "Girlfriend's Day," director Michael Paul Stephenson ("The American Scream") invites you to experience a clever and quirky story about love, loss and the worst place to get a paper cut. Meet Ray Wentworth (Bob Odenkirk), once a king of the wordsmith world, and now a down-on-his-luck romance card writer. In an effort to recapture the feelings that once made him the greatest, he gets entangled in a web of murder and deceit as writers vie to create the perfect card for a newly crowned holiday: Girlfriend’s Day.